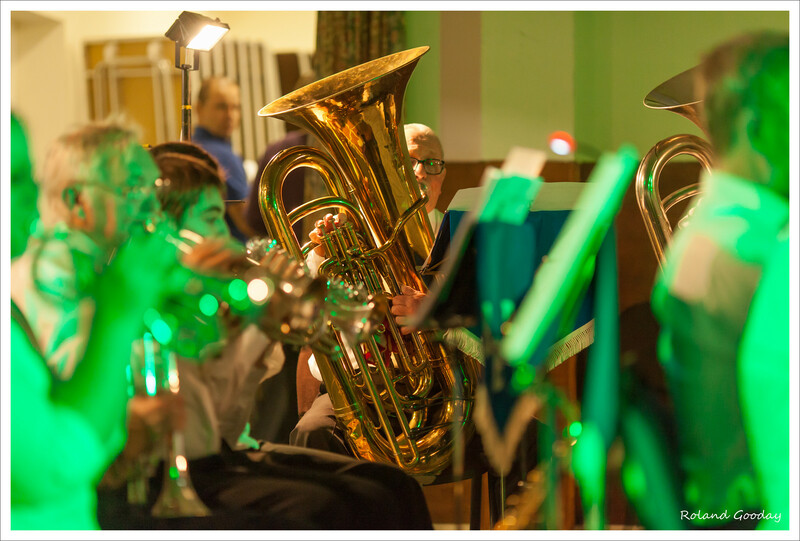 The culmination of a lot of instrument fundraising saw 17 local children start learning the cornet this week. 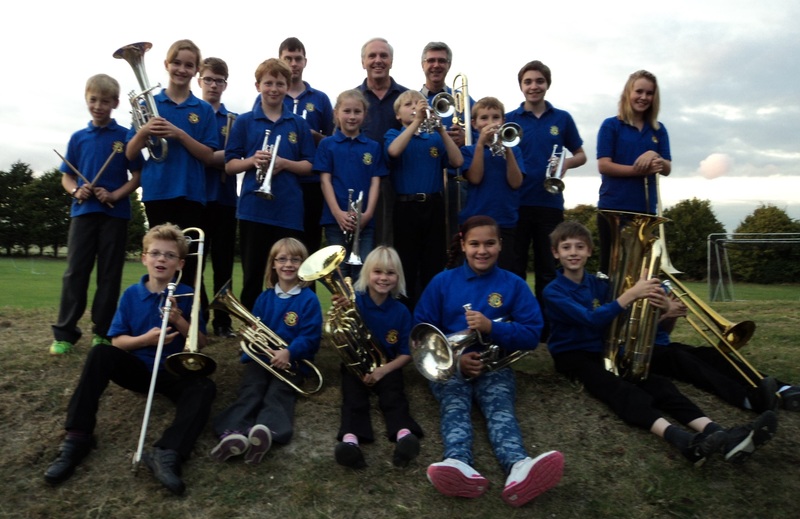 With the active support of Marion Mills, Headteacher at Blewbury Primary School, Ian Barlow gave three groups of pupils their first cornet lesson, using brand new high-quality Catelinet student cornets bought from Rosehill Instruments in Beaconsfield. 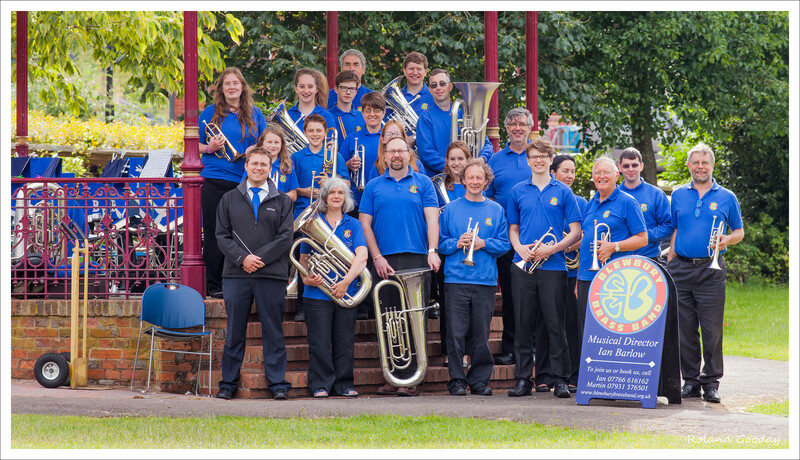 The aim is that these pupils will have weekly lessons during school hours until the end of the Summer Term, with tuition provided by Ian and funded by the school. 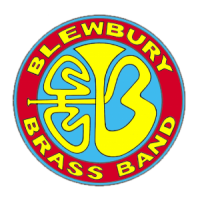 Then they will have the chance to continue playing, in the Blewbury Beginner Band. 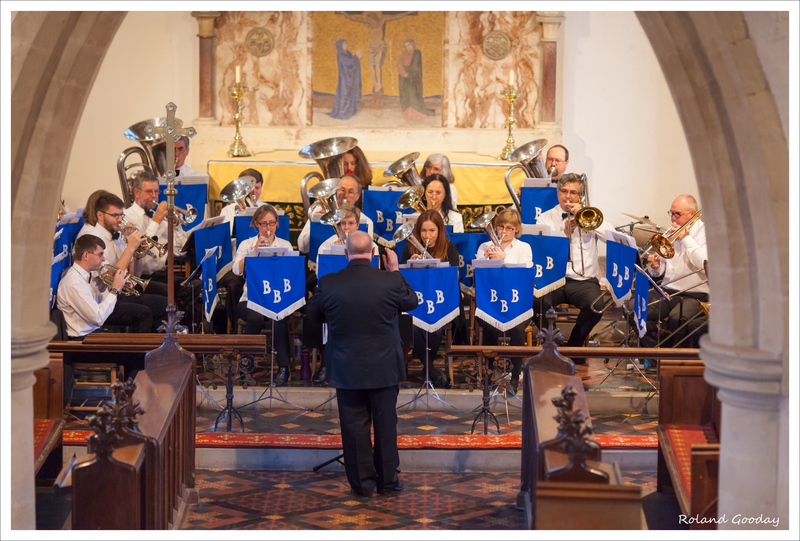 Thank you again to everybody – sponsors, donors, band members and many more – who made this possible by helping us buy these cornets.